If you found your way here you either enjoy my Youtube channel that is dedicated to tutorials on the hobby of miniature painting and sculpting on my mission to help painters around the world become better AND happier at the hobby we all love. Or you enjoy the live streams and chose to support my goal to always create more and better content for YOUR enjoyment. 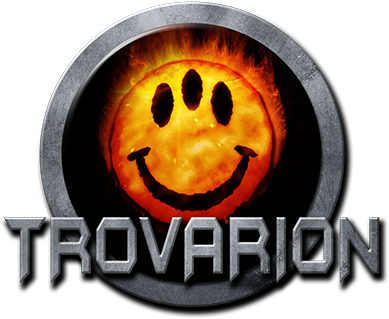 To this day I have completed sculpts for companies such as Aradia Miniatures, LIFE Miniatures (unreleased), Ourobouros and for a multitude of private collectors all over the world. I can look back on 16+ years of experience in painting and almost 10 years of sculpting with the ambition to become one of the most accomplished miniature creators and painters. Over the years I have won awards in multiple Golden Demon competitions and rewards in other shows for both my painting and my sculpting. 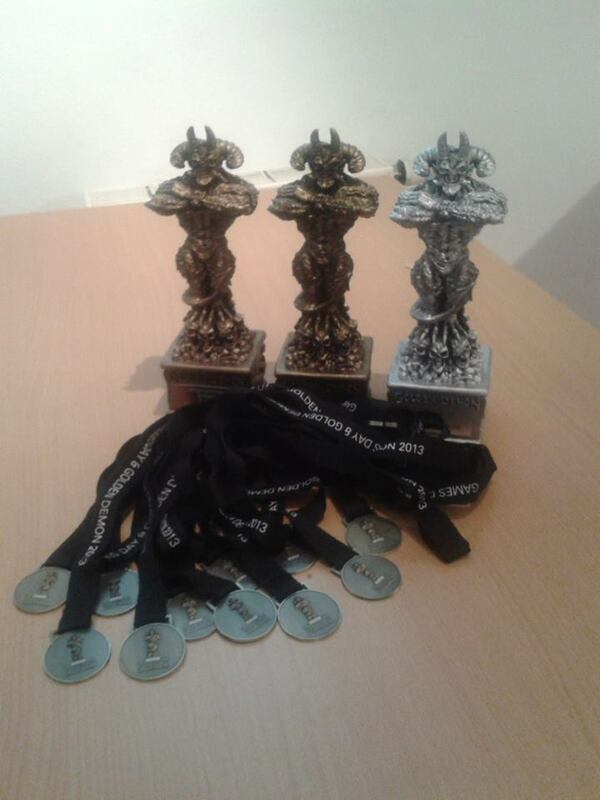 The picture below shows my attempt at entering 11 categories at the last German Golden Demon 2013 where I managed to pick up 3 Trophies and 11 finalist medals. 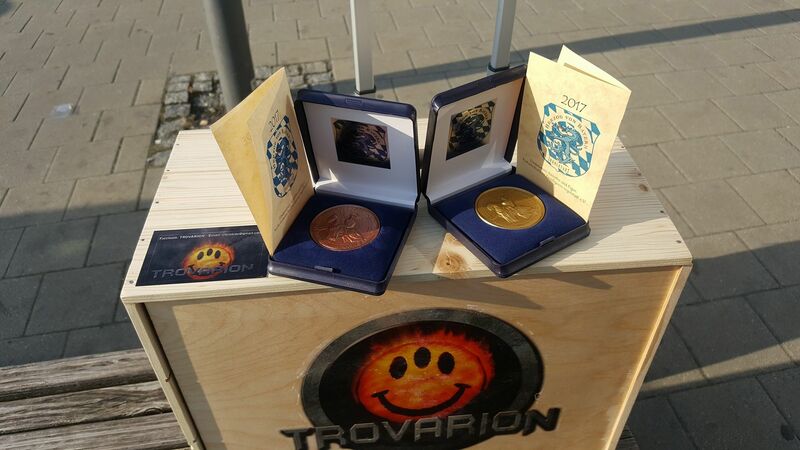 Recently I also was awarded medals for my sculpting and painting displays at the Duke of Bavaria 2017 and I also have my work featured in the Museum of Miniatures (MuMi). I have taught multiple painting classes around the world and I am a teacher by trade, always concerned with finding ways to teach for a maximum of understanding and cater to the needs of my students and what I can do to achieve their learning goals in both sculpture and miniature painting. Why Patreon and what's in it for you? 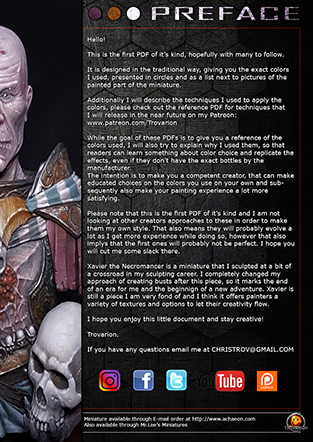 Direclty tap into my extensive experience within the miniature industry: The goal of this Patreon is to show you my painting and sculpting philosophy; to help you master basic, intermediate and advanced techniques and to show everyone that it is fun to try new ways and new approaches in miniature painting. 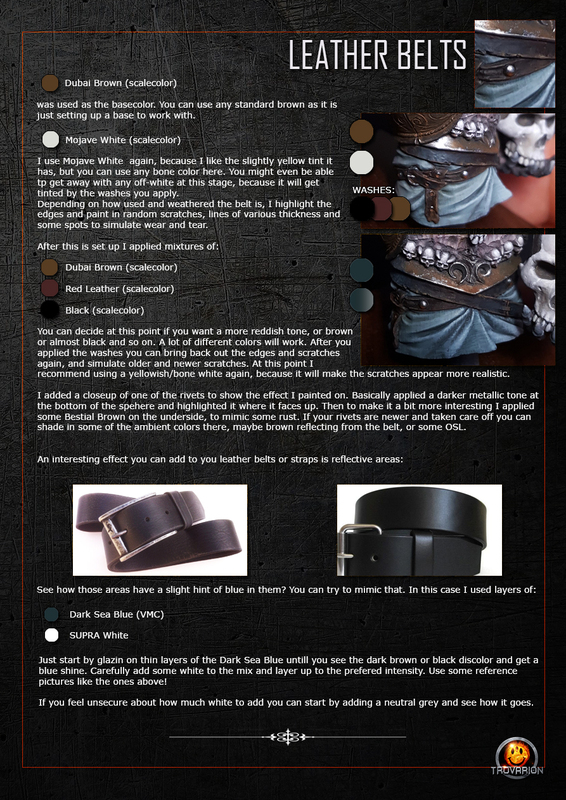 It will also enable me to create more and better content for YOU to improve and achieve goals during your miniature related journey, and make you a happier person while doing so, communicating my mindset of doing what is FUN and REWARDING in this hobby. PDF Painting Guides to EVERY miniature I paint, whether featured in the videos or not. Extensive Video Guides featuring painting-techniques, textures, color theory, composition, how to build intricate and unique bases and also my thoughts on ways of painting, sculpting anatomy and other tips and tricks. Early access to all my Youtube videos AND you will get to influence the content that I upload. Access to the Discord chat server, where you can get my professional feedback as a miniature designer, sculptor and painter on your creations, and a helpful community of fellow painters and sculptors! So if you enjoy the Youtube tutorials, the Streams and you want your shot at exclusive content that is geared towards moving you forward as a painter and/or sculptor, please join our great community support me in my goal of teaching YOU how to become a better, happier creator. Let's do this, together! You enjoy my stream on Twitch and/or the YouTube Videos and want to support my content creation - Thank you, every bit counts and helps me to create more and more frequent content for your enjoyment! Access to the Discord: You can upload WIPs and finished Miniatures and Sculpts and get Feedback by me and our friendly community of painters! 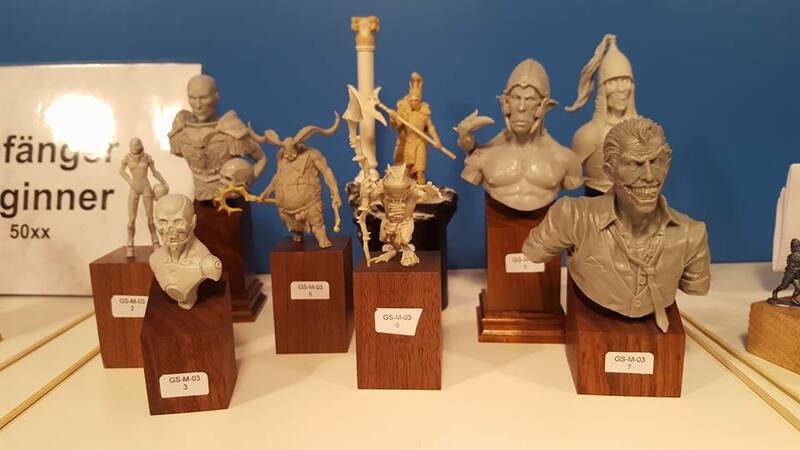 The Opportunity to buy resin copies of Patron-exclusive sculpts. All rewards of the earlier tier. Early access to the Youtube Videos! 10% Discount on all my resin busts and miniature releases! A lot of people chose this tier instead of subscribing on twitch, where only 50% goes to me. This is much cheaper than subscribing (you save more than 50%!) and I get the same monetary support. All rewards of the earlier tiers. 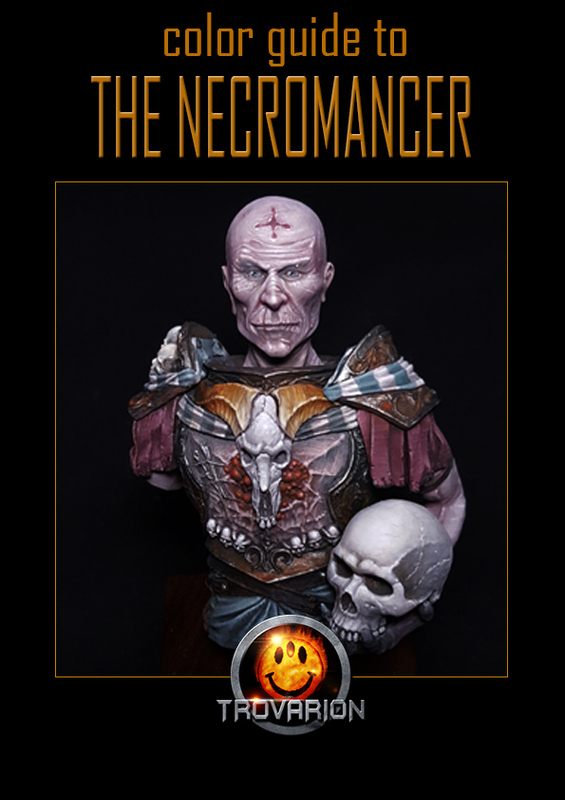 Access to the written PAINTING GUIDES (typically 12-18 Pages) in PDF format, with high quality Step by Step pictures and Tips&Tricks about EVERY miniature and busts I paint. Typically one per month. If there is no finished guide in a month you get access to a selected Video of the higher tier instead! You will be immortalised in the Credits of my Youtube Videos! Access to the monthly exclusive Video-Content (typically 2-4 Videos/Month until the next funding goal!). All videos are shot and commented on for a MAXIMUM of learning experience. I will explain everything I do and the reasoning behind it in great detail! 40 Minutes of Feedback or Instructions by Video Chat (or just Video from my side or just Voice Chat, it's your call really!) each month. Pick a topic you want to get better at, like color theory, a technique that keeps on eluding you or tips on how to improve a miniature, base or sculpt. It's your choice! 250 Patrons is the minimum treshhold for being able to do Patreon full time. The first and most important upgrade at this point will be a 4K camera. This will also mean more and guaranteed content, both on Patreon AND Youtube. 1$ and 2$ pleadges are VERY important in reaching this goal and if you enjoy the Youtube content and want to see more, please consider helping me out!